Meeting of Talent and Success Foundation Board of Trustees. Putin.BLOG Children Meeting of Talent and Success Foundation Board of Trustees. Vladimir Putin chaired a meeting of the Talent and Success Foundation Board of Trustees. 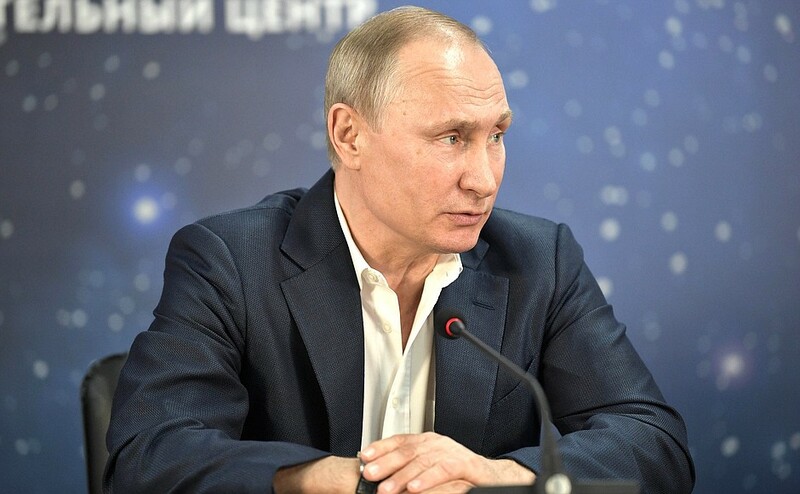 Vladimir Putin at the meeting of Talent and Success Foundation Board of Trustees. You have probably watched the meeting with the kids. It was a great pleasure talking to them, hearing how they live, what makes them tick and what they think about their future and the future of the activities they engage in. Sirius has been working for two years. During this time 15,000 people from almost all parts of Russia have been here. And of course, it cannot accommodate all the gifted, promising children that we have in our country. So the next stage is to promote such systems in the Russian regions (this is up to the regions themselves). As you know, several new fields have appeared: painting, chemistry, biology, chess and computer science. We believe that these are promising, much-needed fields. 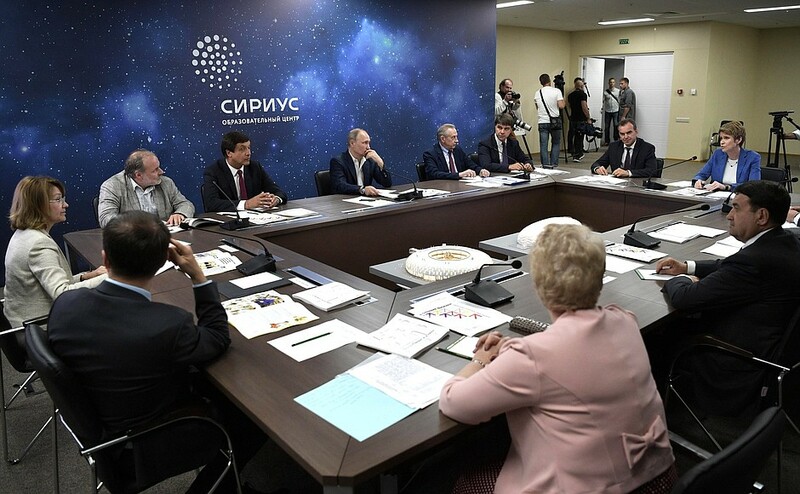 Another large building was handed over to Sirius – to be more precise, the entire complex of the Olympic Games Organizing Committee. Let us talk about how it will develop, as well as about the short-term development prospects in general. Head of the Talent and Success foundation Yelena Shmelyova. 0 Comment to "Meeting of Talent and Success Foundation Board of Trustees."